Daniel A. Burgoyne and Richard Gooding. 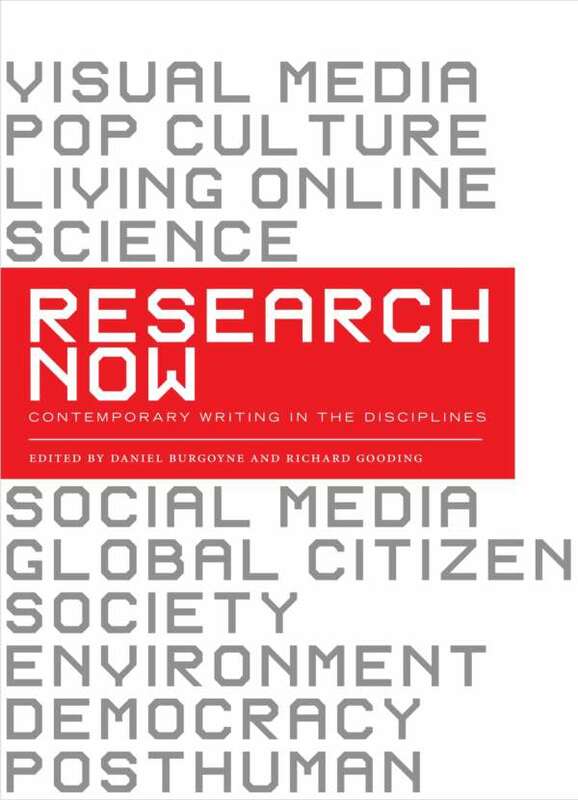 Research Now. Contemporary Readings in the Disciplines. Peterborough, Ontario: Broadview, 2018. Janet Giltrow, Richard Gooding, Daniel A. Burgoyne and Marlene Sawatsky. 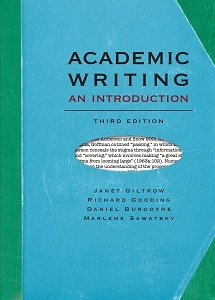 Academic Writing: An Introduction. 3rd edition. Peterborough, Ontario: Broadview, 2014. Hult, Christine A., Thomas N. Huckin, Daniel A. Burgoyne and Richard Gooding. 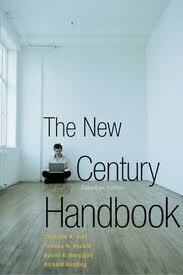 The New Century Handbook. Canadian Edition. Toronto: Pearson, 2005.